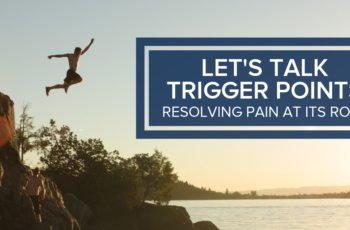 Trigger points are a common cause of musculoskeletal pain including headache, neck pain, and low back pain. Trigger points are “knots” of hard, tight muscle tissue. They often occur in number around injuries. These small patches of tight muscle fibers can cause pain, complicate pain, and mimic other pain problems. Therefore releasing them through trigger point therapy injections can be a very useful addition to exercise and chiropractic care routines.